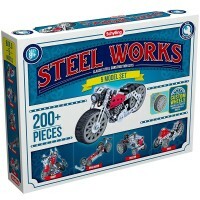 This Mechanical Multi-Model Set from Steel Works classic steel construction toy collection lets children build different vehicle models that will move and function! Children have great imagination and love handling realistic looking tools, taking things apart, and most importantly, building something new. 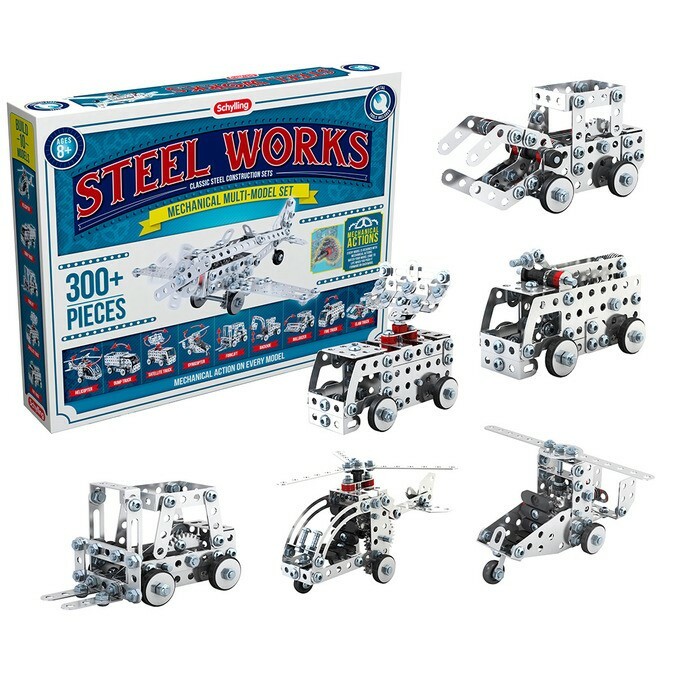 If you see the Steel Works Mechanical Multi Model 300 pc Construction Set, you are about to fulfill your little builder's dream! 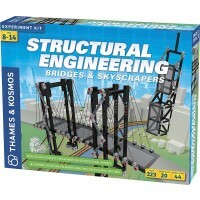 This Educational Toys Planet's building set is a perfect construction toy with more than 300 pc: realistic looking nuts and bolts, convenient tools, sturdy building pieces, and ste-by-step illustrated instructions. 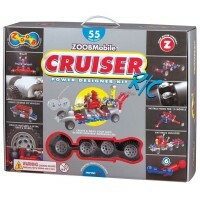 This kids building set also includes flexible sturdy construction units and wheels, that allow the models budding engineer's creations to be really mobile! 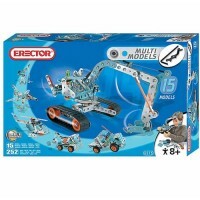 Build a helicopter, a garbage truck, bulldozer, excavator, fire engine, plane and more! 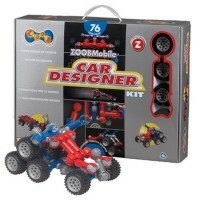 Every vehicle model from this classic steel construction set is designed with mechanical actions. 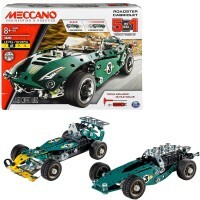 Push your finished model forward and backward, make the functional parts move, and play with your hand-made vehicles as long as you like! 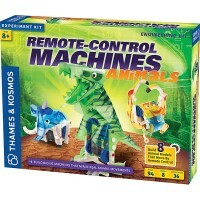 Or proudly display the models in your room. 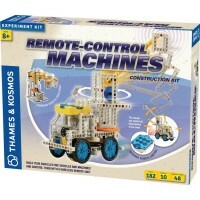 Explore, build, create! 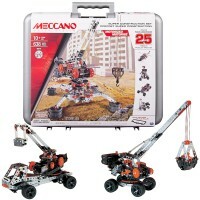 Dimensions of package 3" x 6" x 3"
Write your own review of Steel Works Mechanical Multi Model 300 pc Construction Set. 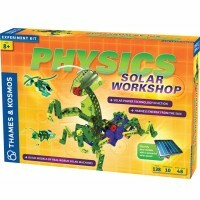 Rating: 4 by Joan, OH Advanced for preschool, but with teacher help the children love it.